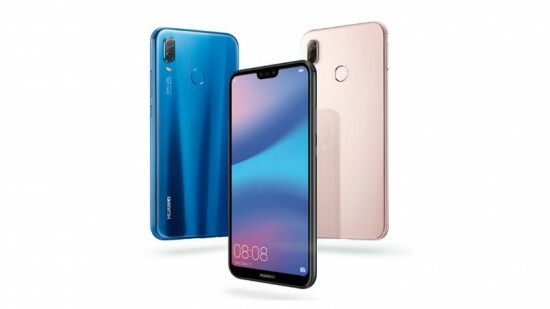 Huawei has launched the mid range Huawei P20 Lite a week earlier and now the handsets, Huawei P20 and P20 Pro have been launched in the mobile phone market. 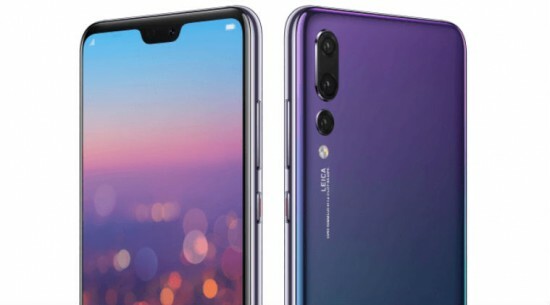 It was expected that Huawei P20 will be added with tri cam set up and the bezel less display with notch like iPhone X. the smart phone Huawei P20 lite has similar notch and the dual cam set up. The handset has the siblings of P20 and P20 Pro, which will be provided in the market with tri cam arrangement. 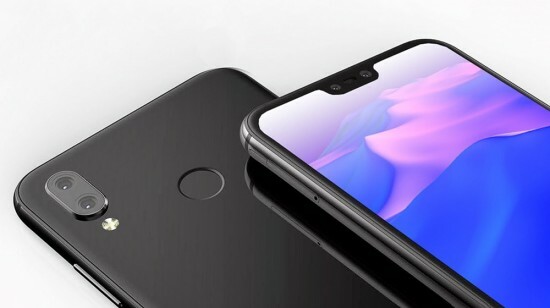 This smart phone has bezel less display and Huawei made the cheap iPhone X for people, who have thing for notch on top. 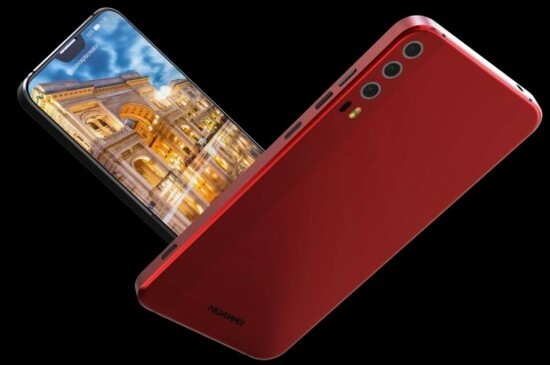 This handset has horizontal dual cam at the back and glass build to give look like iPhone X.
Huawei P20 Lite has 5.84 inch bezel less LTPS IPS LCD and the display panel sports the resolution of 1080 x 2280p. This handset has the screen to body ratio of approximately 80%. The phone has metal frame and dual glass build to promote its look. Huawei P20 lite has the rear mounted fingerprint sensor. 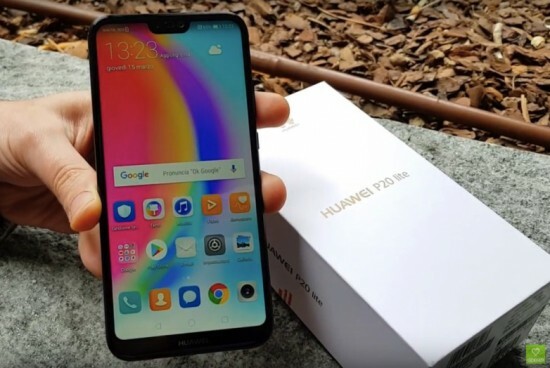 Huawei P20 Lite is introduced in the market with home-made octa core HiSilicon Kirin 659 – 4 Cortex-A53 cores, which is locked at 2.36 GHz and the remaining 4 clocked at 1.7 GHz. The GPU is Mali-T830 MP2, which is paired with 4 GB RAM. The smart phone, P20 Lite has the internal storage capacity of 64 GB and it can be expanded up to 256 GB through microSD slot. The primary camera of the handset is dual cam set up, which is comprised of 16 MP main sensor, and it is paired with 2 MP depth sensor for portrait mode and background defocus. This handset has the dual LED flash and it supports the PDAF. This handset does not have the image stabilization technology. The front sensor is 16 MP unit and it can help to record videos of 1080p. Huawei P20 Lite is provided in the market with latest Android 8.0 Oreo of Google with EMUI 8 on top. 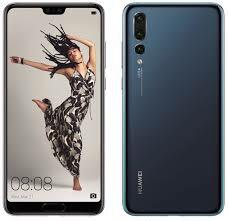 Huawei P20 Lite has the wonderful and powerful 3,000 mAh non-removable battery and it can be charged through USB type-C 1.0 port and the fast charging is also provided. This smart phone can be pre-ordered in China and Europe and the shipping of the smart phone will be started by 27th March. This handset is provided in the market in the color options of Sakura Pink, Klein Blue and Midnight Black and the pre-order price of the handset is CNY 1,999 or €369.